A sunny room on an upper floor is prime real estate in the Bristol Place Assisted Living Facility. So when resident curmudgeon Abby is forced to share her quarters with new arrival Marilyn, she has no choice but to get rid of the infuriatingly chipper woman by any means necessary. A seemingly harmless bet between the two women quickly escalates into a hysterically funny game of one-upmanship. This regional premiere comedy from Pulitzer Prize winner David Lindsay-Abaire (Rabbit Hole, Good People) is as heartfelt as it is hilarious. 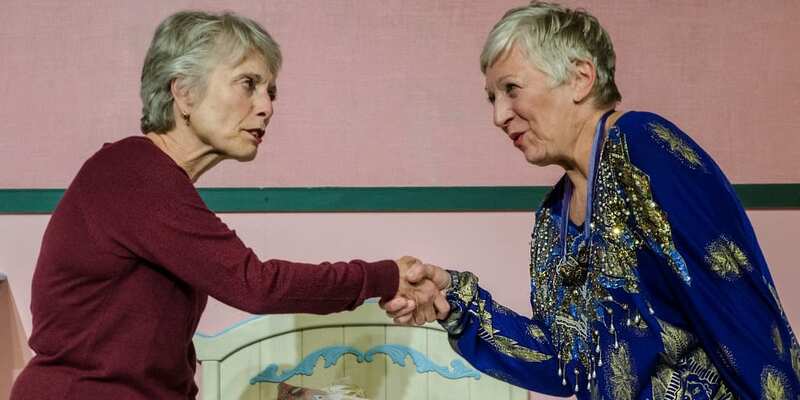 View the Ripcord production photo gallery.